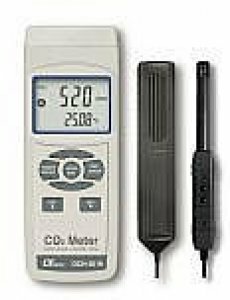 You are here: Home Products By Brands MEGGER-UK By Brands LUTRON CO2 (carbon dioxide) meter LUTRON GCH-2018 CO2 METER, + Humidity, Temperature. LUTRON GCH-2018 CO2 METER, + Humidity, Temperature. Description： CO2 METER, + Humidity, Temperature. * Function : CO2 (Carbon dioxide), Humidity, Dew point, Temperature.